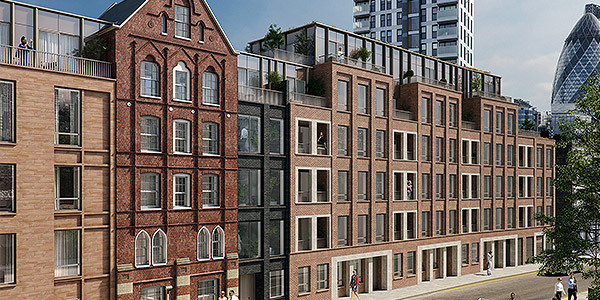 Founded in 2010, the company has already created a development pipeline worth over £2 billion. 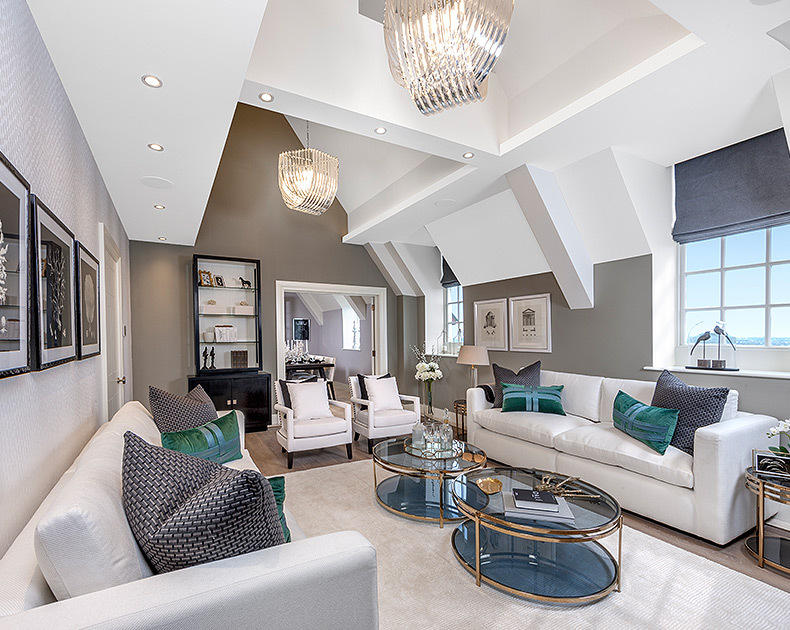 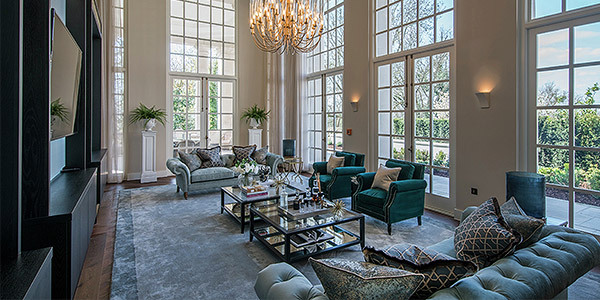 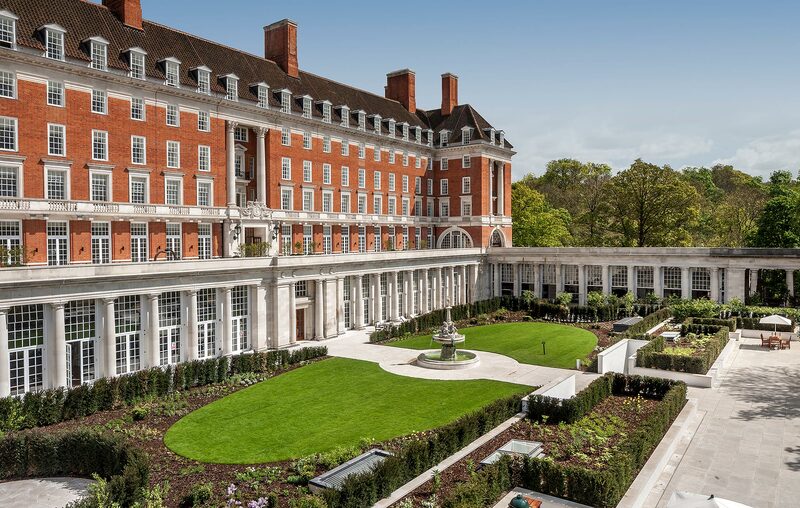 By focusing solely on the capital and its surrounding areas, we are specialists in developing homes that are worthy of this magnificent city and the demands on its residents. 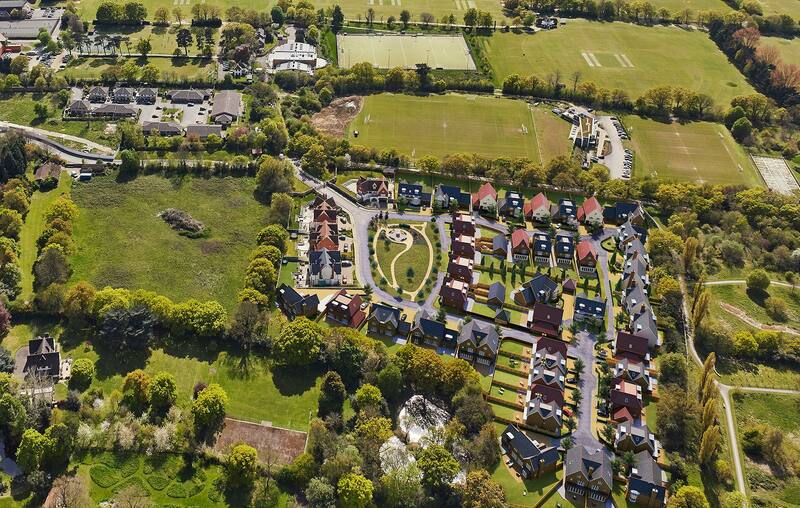 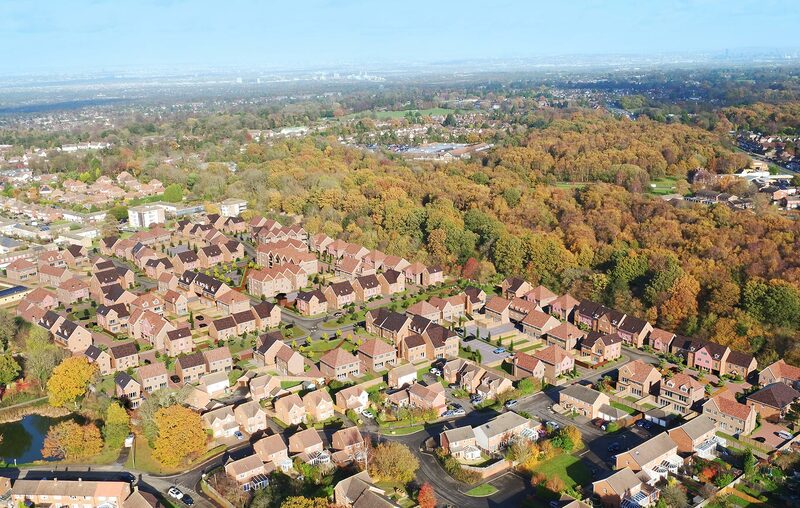 Central to our strategy is the identification of prime sites within Greater London and the M25, targeting developments of 50 to 500 homes with prices from £200,000 to £4+ million. 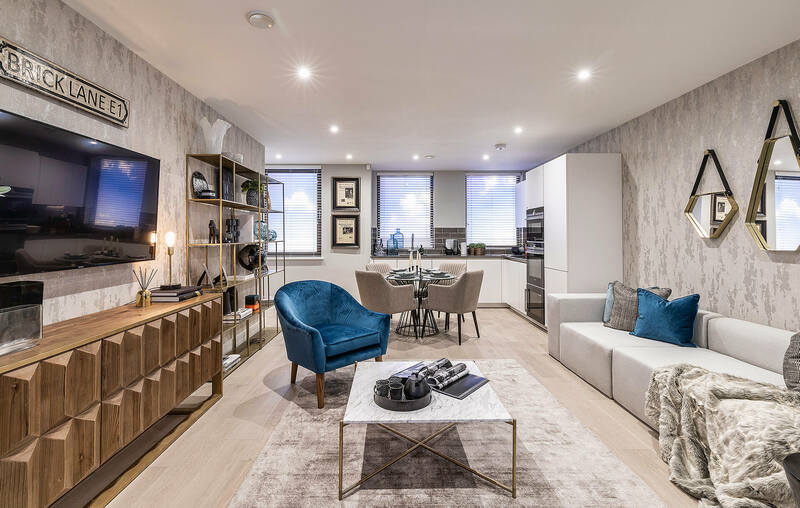 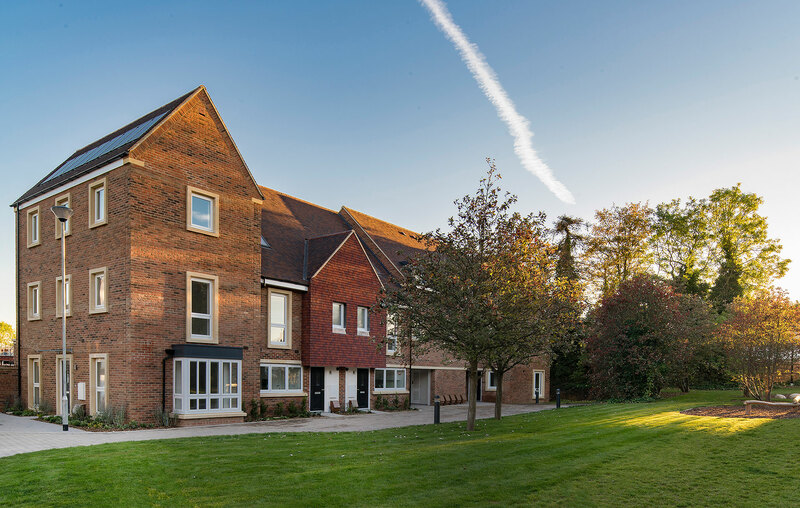 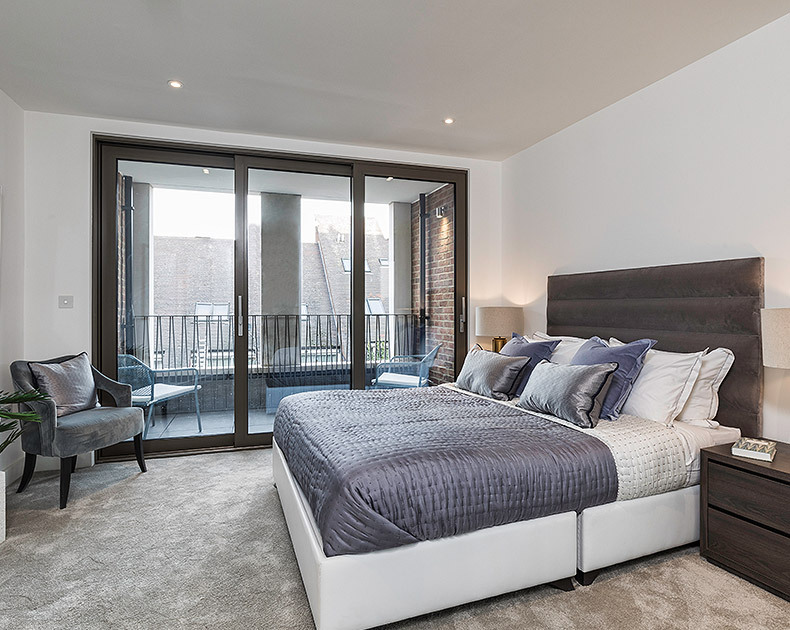 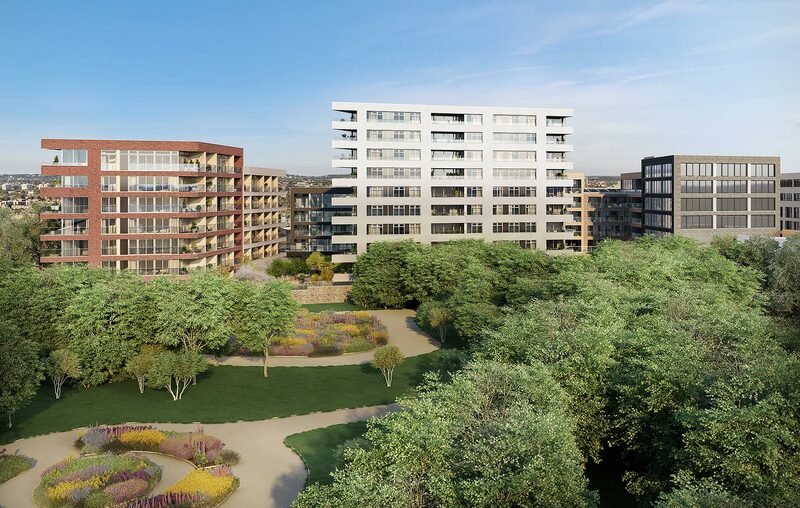 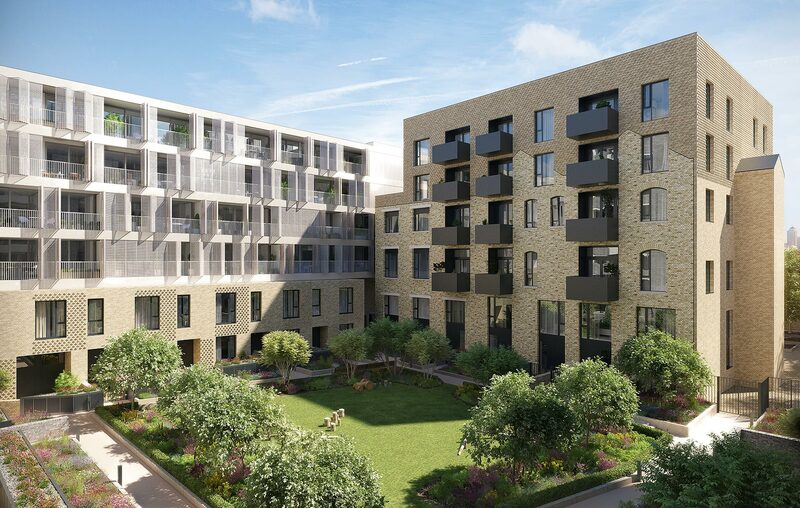 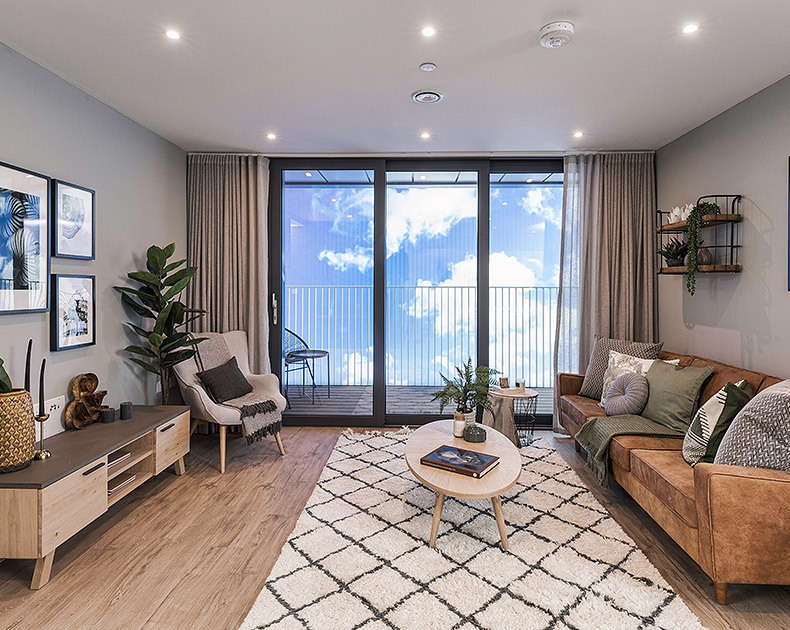 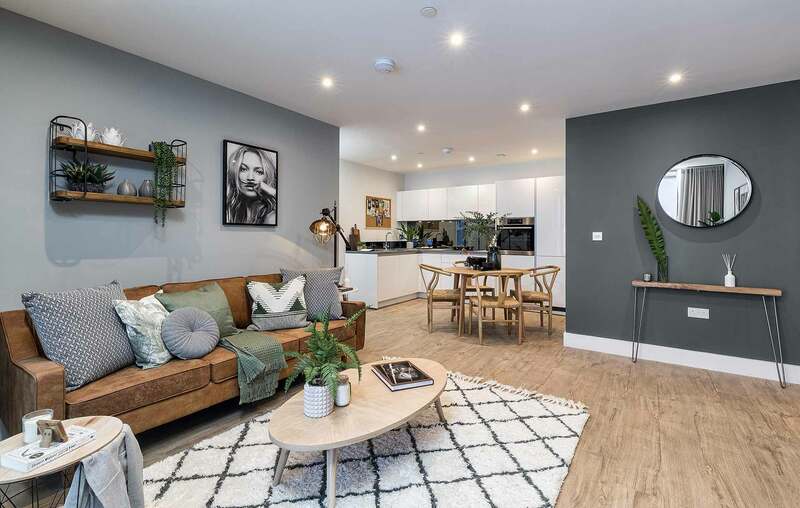 We have the vision to see the potential in sites, whether they are multi-million pound homes in Richmond, stylish city apartments in Bermondsey, or first time homes in leafy Orpington.